Congratulations to 84 Lumber in Huntersville, North Carolina for selling the first Mission style window in the new Home Designer Collection! Nick Mann with 84 Lumber recommended the window as a design alternative to a window originally drawn on new home plans by residential designer Jason Reid with Century Designs, Inc. for his personal home. "The Mission style window appeals to the Craftsman style designs that are popular in our market," says Mann. "I can see the Baroque style also doing well for homes being built with heavy homeowner involvement. This is a design that women will especially love! 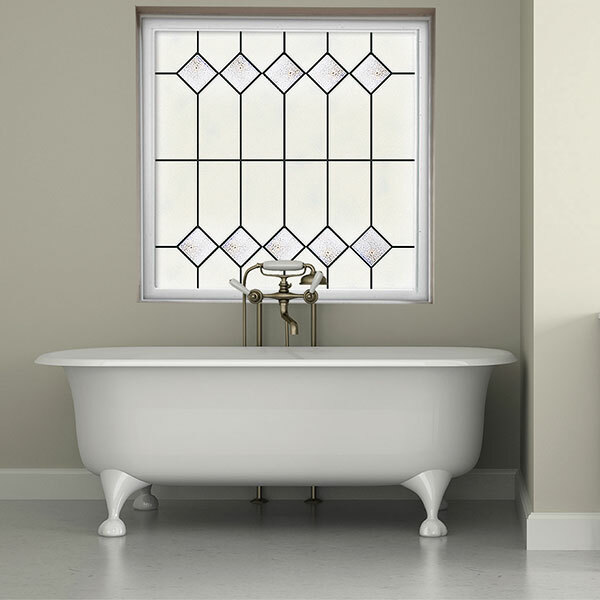 "We've sold Hy-Lite acrylic block windows in the past, but we believe the new designs being offered in the Home Designer Collection will appeal to an even wider range of builders and homeowners."